There is a lot that goes into a bathroom renovation project and unless you’re a professional, it can be a very complicated process. It is important to get a professional to run you through the details, processes, and decisions that go into remodeling your bathroom. At East Coast Granite & Marble, we are here to help you through that process and make it as easy as possible for you. Before starting any project, you should know your expectations when it comes to how much money you’re willing to invest. The cost will depend on the quality of materials, the size of your bathroom and whether or not you’re planning on doing some of the labor work yourself. Don’t forget to budget the plumbing fixtures and features as well as small things such as soap dishes, towel racks, towels, bath mats and other accessories. It’s important to know the key measurements, such as how much space is needed for a toilet or the size of a bathtub, this will help you remodel more efficiently. A professional can help you do this, you can get your free estimate today. You need to consider how your sink will take away or add from the countertop height. Typical countertops are 32 to 34 inches off the floor. If you don’t have much space in your bathroom, you should consider a corner sink, it can free up space in your bathroom and not cause any traffic flow problems. Also, don’t completely take a bathtub out of the equation for your bathroom remodel. There are many companies now that are shrinking their bathtubs down to accommodate little spaces. 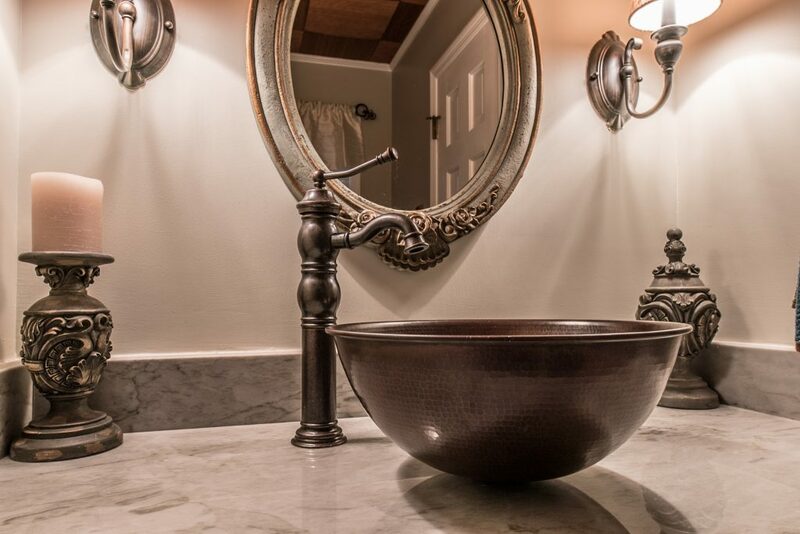 Picking a vanity isn’t just for looks. Make sure not to get one too big or too small for your bathroom. Also, make sure that you pick the right material for your countertop. 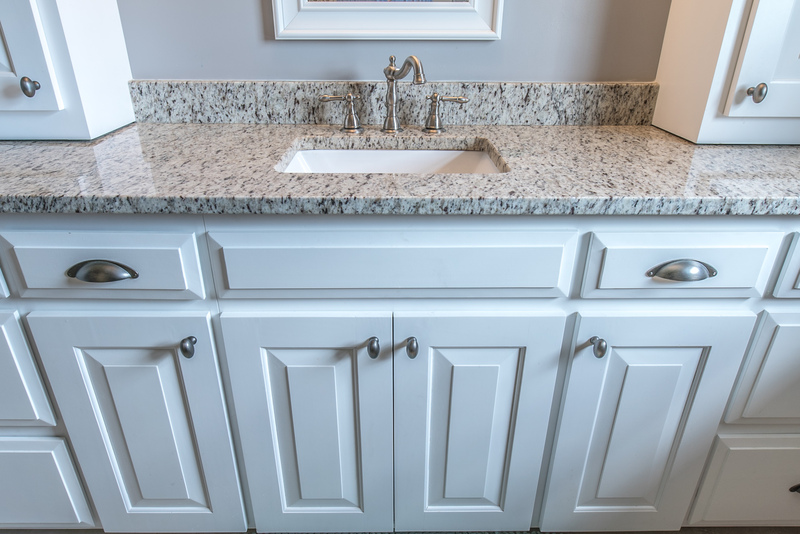 At East Coast Granite & Marble we have many different styles to pick from for your vanity, your countertops and your cabinets. Also, check out our specials, we have a free vanity top promotion! It’s important to plan your cabinets, storing and shelving. They need to accommodate all of your belongings but also be functional while being easily reachable. You also want them to look stylish. 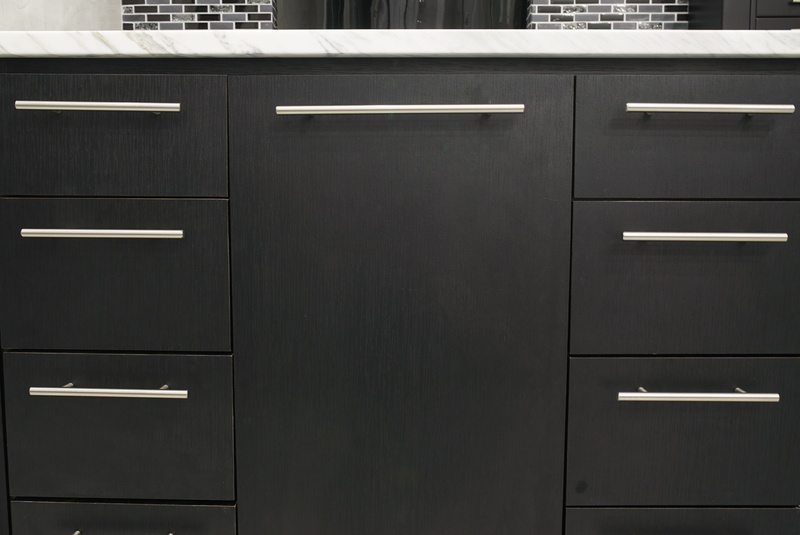 East Coast Granite offers many different cabinet styles for you to pick from and professionals that will help you pick the right one for your needs. Many materials can work for your bathroom as long as they are waterproof. Dependent on your budget and style, marble, granite and ceramic tiles can make a beautiful flooring and wall surfaces for bathrooms. Is your tub really necessary? If you don’t take baths you might be wasting a lot of space in your bathroom. 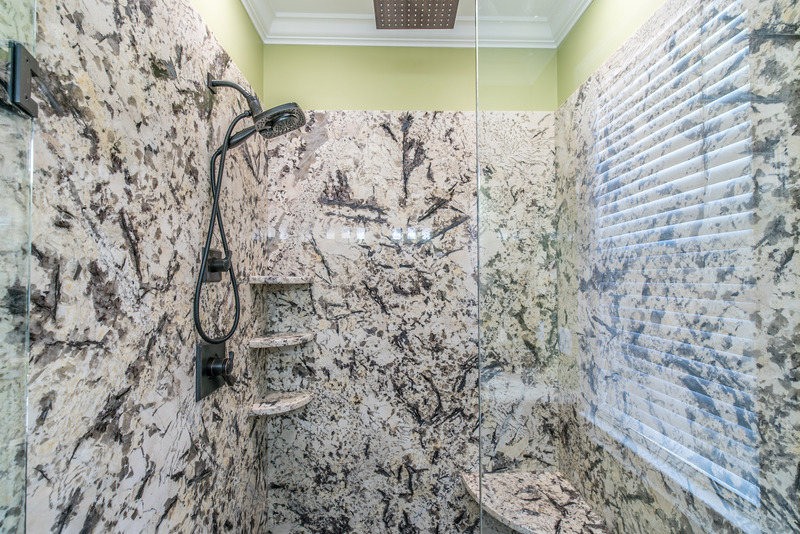 Converting your tub into a shower can be very cost effective and you don’t have to add any new additional plumbing. We offer many different tiles and backsplashes for you to pick from to start designing your shower. Moisture not only creates mold and mildew, but it can take a toll on painted surfaces and finishes. To reduce this problem, don't forget that it’s best to have a good fan that vents to the outside and a window. Also, consider a humidity sensing unit that can turn on and off depending on how much moisture you have in the air. When you’re spending so much money on a bathroom remodel, it can be tempting to cut back on the material cost and go for lower quality. However, splurging on high quality materials and finishes can be a great investment and it can make your bathroom look incredibly luxurious. Be sure to go for quality countertops and floor tiling. At East Coast Granite, we offer premium granite, quartz and marble countertops and we have a huge selection. The selection we have is very affordable and you will be surprised how easily you can add premium materials to your bathroom within your budget. Bathroom renovations are important, so remember to take your time with a bathroom renovation and not rush the process. Poor planning can lead to more time wasted. Also, when planning, keep plumbing lines in mind. Remember, if you can keep the shower, sink and toilet where they are, you can save a lot of money. It is also important to understand that although the do-it-yourself approach can help you save some money, it’s best to leave the major details to the professionals and installers who are high skilled. It pays to have top notch professionals to do his job for you. Last but not least, we don’t recommend buying online. It’s always best to see the products in person. 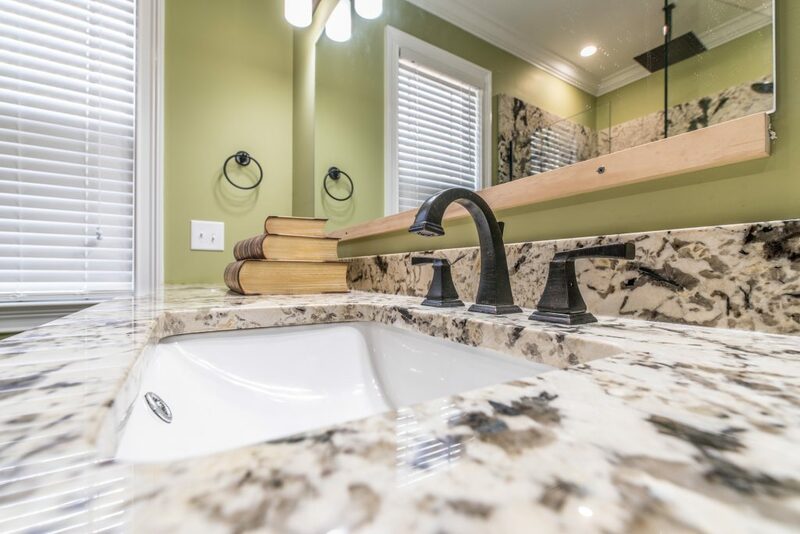 East Coast Granite & Marble has several showrooms for you to pick from and design specialists that can help you with your dream bathroom. 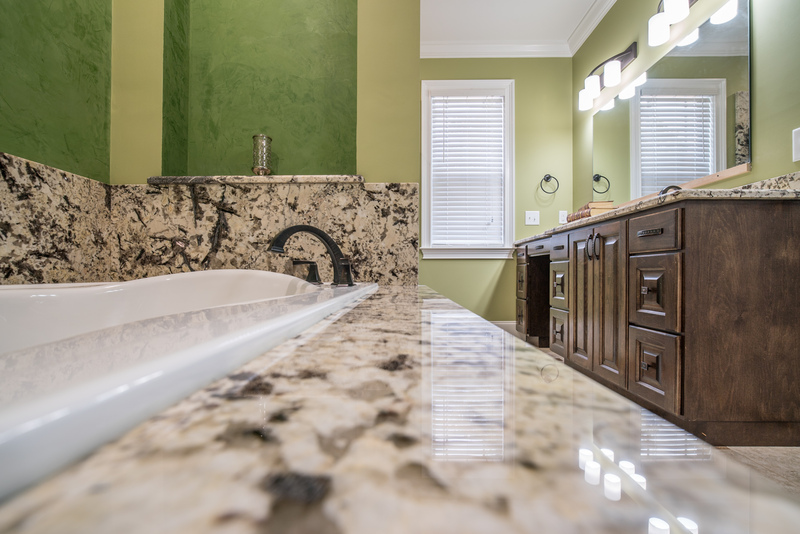 When you are ready to start remodeling your dream bathroom, give us a call at 855-454-2065 or get a free estimate today!